Racks & Instrument Stands – Oglaend System offers a broad range covering instrument stands, smart boxes, junction box racks and equipment plates. Oglaend System’s standard parts are bolted assemblies tailor-made to your need. 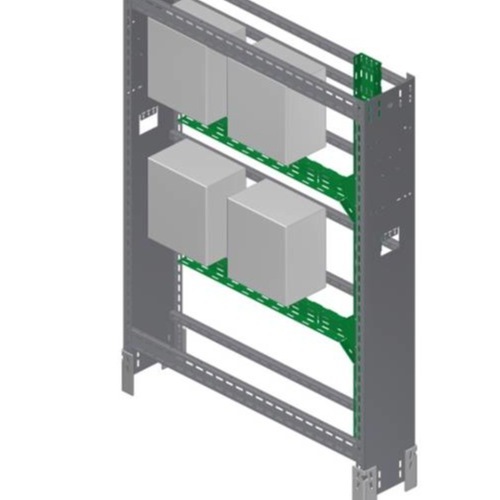 Racks and stands from Oglaend System can even be delivered complete with instruments and the equipment needed, ready to weld directly to the structure or fixed to pre-welded brackets or studs. Space and cost effective, equipment can be mounted both single or double sided.